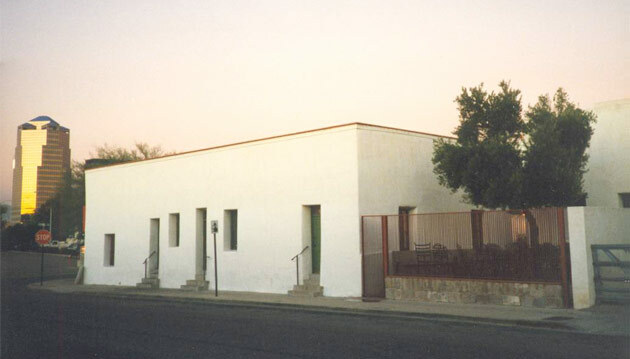 Leasing distinctive office, residential and commercial spaces in the heart of Tucson's Barrio Viejo. 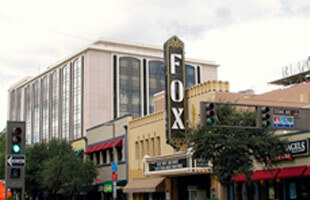 Become a part of the rebirth of Tucson's downtown. 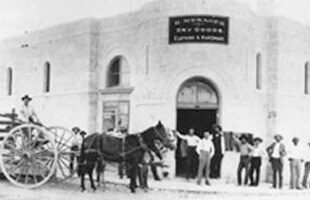 Work among the country's largest collection of 19th century adobe buildings. Many are truly historic or designed with integrity to reflect the architectural history of this region. Many of the rentals in this rich, colorful neighborhood are on National Register of Historic Places. Take a look at everything downtown has to offer with our interactive map of the area. With Barrio Viejo's prime location, it’s just a short stroll away to businesses, courts and local culture. For both the trendsetters and the traditional, this vibrant neighborhood has it all. 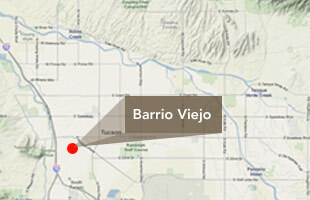 Located just south of Tucson’s downtown, no office address provides the convenience and color of Barrio Viejo. This historic area is leading Tucson’s renaissance with innovative architecture, inviting neighborhood restaurants, museums, theaters and more. © 2009 Barrio Viejo Properties. All rights reserved.